The A19 bulb is the basic household bulb, providing ambient light in your home or office. 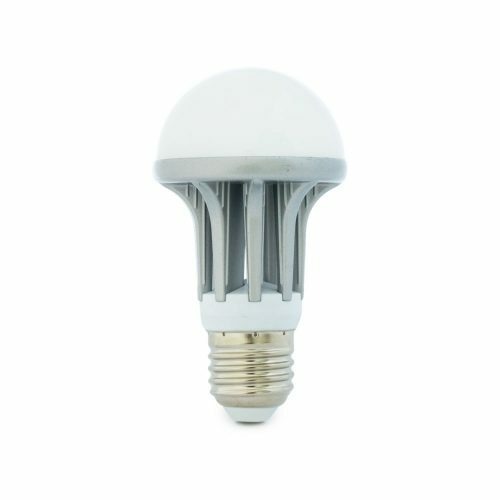 With an E27 base, this is also known as a screw cap bulb. 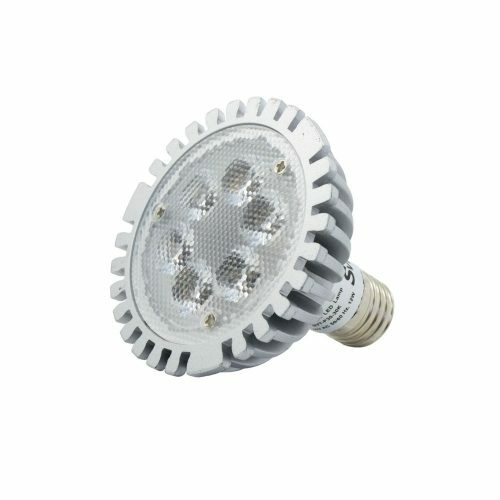 The PAR30 bulb gives you big, spotlight-type lighting, ideal for highlighting any part of the room. 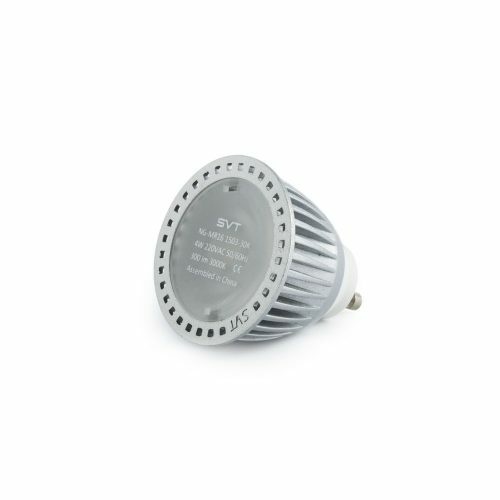 This bulb works best with our PAR30 Track Light—perfect for not only shops and galleries, but also your home. 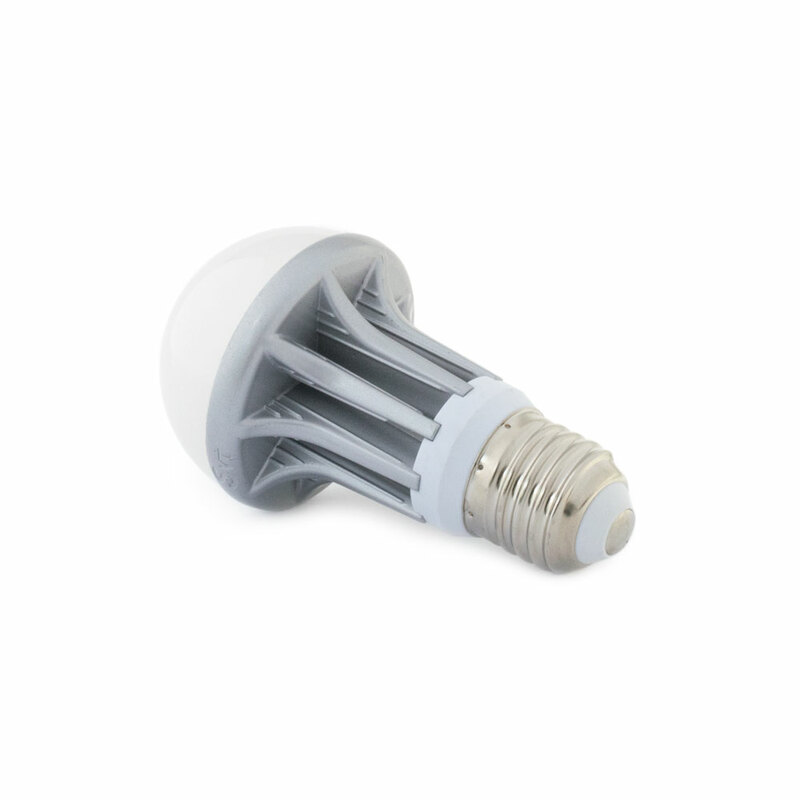 The MR16 GU10 Spotlight is the go-to bulb for most track lights and wall washer fixtures. 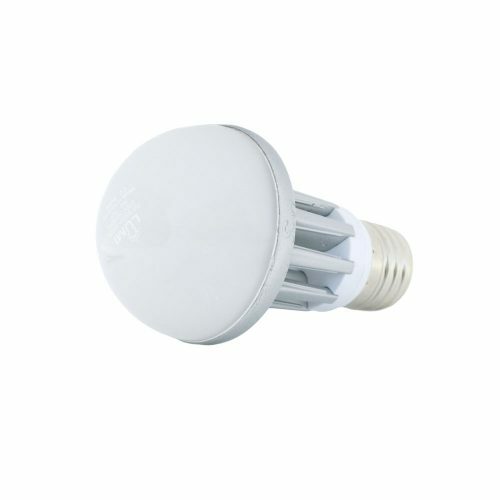 This bulb provides spot lighting to help accentuate different parts of the room. 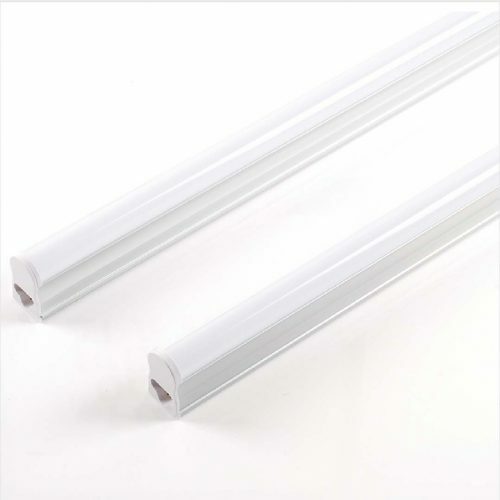 If you don’t have T8 housing, or if the space you want lit up is too small for a T8 tube, the T5 Tube is for you. Smaller and much more versatile in installation than its T8 sibling, this is simple to use and suitable for many applications.